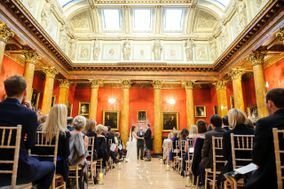 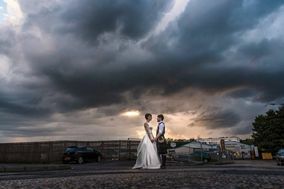 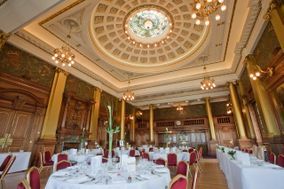 Unique Wedding Venues Edinburgh ARE YOU A SUPPLIER? 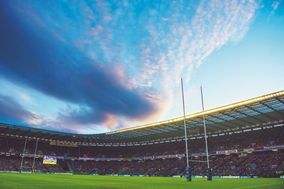 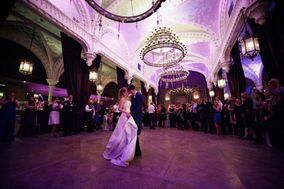 Guide to unique wedding venues in Edinburgh: museums, theaters, zoos, stadiums, amusement parks, botanical gardens. 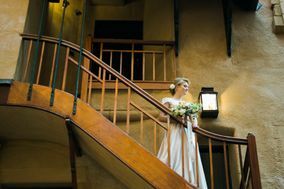 If your dream is to get married in a unique and special venue we help you get it. 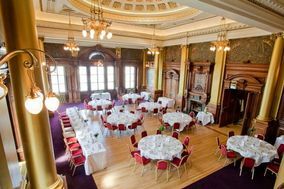 Check out their prices and menus and get the best deals and packages for wedding receptions, anniversaries, birthdays and special celebrations in Edinburgh.